I saw a woman yesterday wearing a marvellous fitted, belted coat, trimmed with fur at the collar and the cuffs and I immediately fancied one! I have looked for images all over the web and I have come up with very little… Some have coats with a fur collar but no cuffs, others even have cuffs by themselves, only one with both!! This will not stop me from having what I want though, it can always be made. In fact, I have an old coat I don’t wear anymore which would be just perfect with the addition of “furry bits”! I was thinking I might just have the cuffs sewn on, wouldn’t it look chic?! And, when I want the collar as well, I will just use one of those gorgeous ones you can just tie around your neck (which I already own). Difficult to say which one I would have, but I especially like the navy with navy collar one, the “fun” checked coat and would also love to have the huge collar the woman with the hat has and the denim jacket… almost all, as I said! Since it is time for jeans again, well, I was thinking… how are we going to wear them this winter? Rolled up? Turned up? No hem? 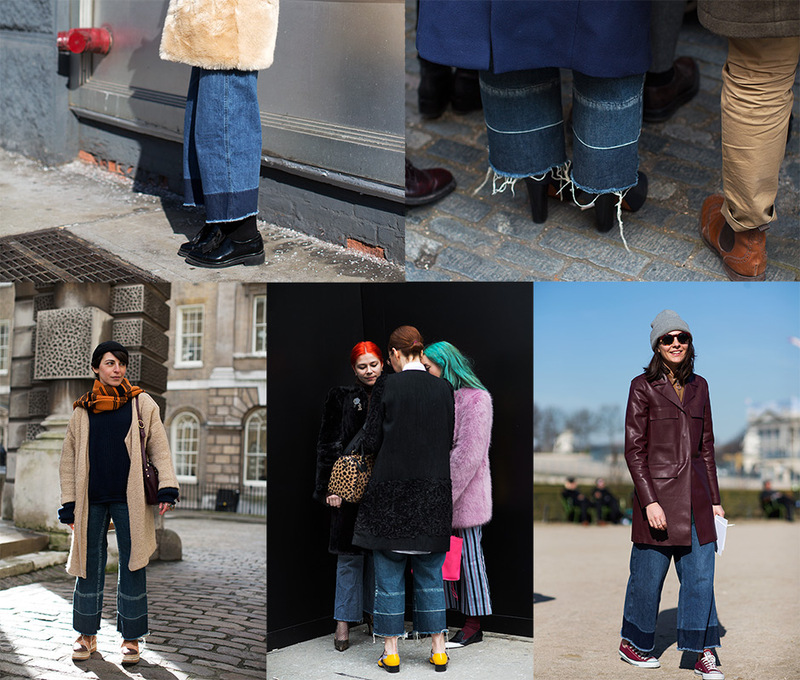 Jeans used to be just like trousers, a plain old-fashioned hem would do. 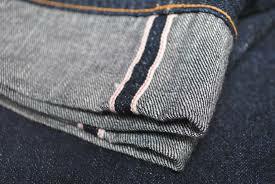 Then fashion started with all of those different washes and the classic hem became a bit frayed. Now, well… now everything is possible! It is mostly about not having the hem done at all, it seems, I suppose, easier, not in the least because that way you can adapt them to any kind of shoe, or fashion moment for that matter! So, if one is wearing high heel, one might decide to let it all down, or roll it up to ankle length; if you have flats you might turn it up by a good 10/15 cm for instance. These have the same look but are much more elegant! I also quite like the beaded hem, or you could even try with some contrast thick stitching. I think I might try the stitching and the “I used to have a hem on these jeans but now they are too short so I have let it down” options this winter. 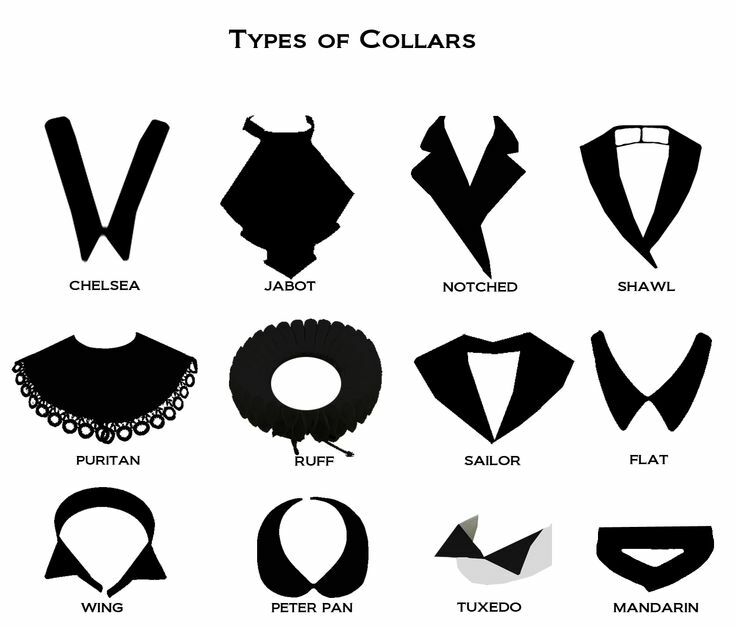 I came across “collars” on Pinterest by chance. I am fascinated by it. It’s amazing how many different ones there are, how gorgeous, AND the difference they make to a shirt/sweater/dress etc. Whether they are simple, or just the opposite, embellished, an unusual cut, they are all very interesting, I find. Amazed?!? I was, I had no idea there were so many and such beautiful ones!!!! 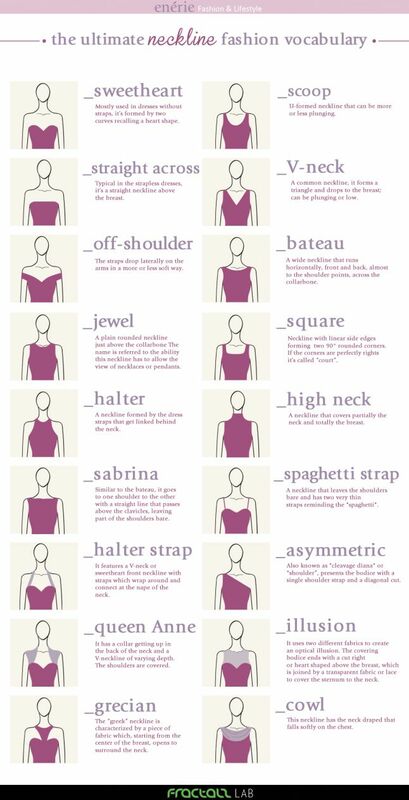 I especially like the idea of having different detachable collars to wear on lots of different clothes. Love the ruffle type with ties, to add as if it were a scarf ( note to self to cut collars from stained or out of favour shirts and perhaps add to them stones or similar ), but I like them all really… Oh, I also love the idea of the shirt’s collar up and a silk scarf wound around it (in or out the actual collar), a bit Mr. Darcy’s! 1800s circa. 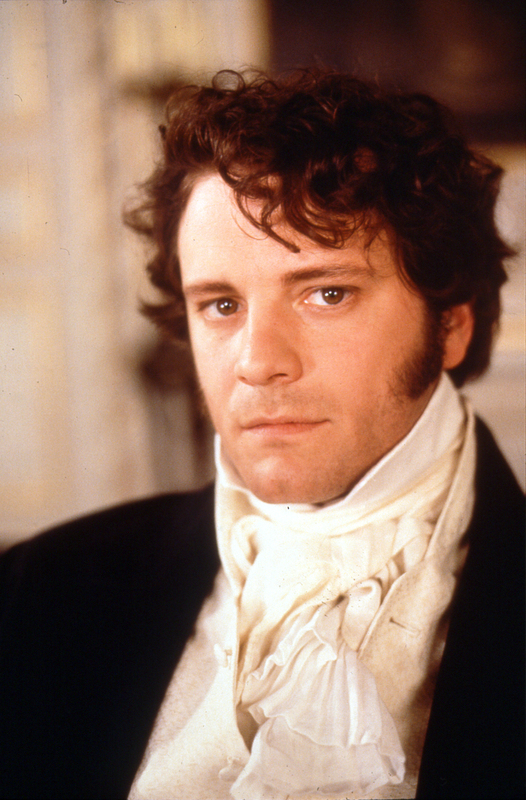 I have always had a weakness for cravats… I like the string around the put up collar too (see above gallery for all mentioned). I have to wait for Autumn and winter now.